In order to design the 19th Annual QSR Drive-Thru Study to best match your location’s interests and innovations, we need your input. 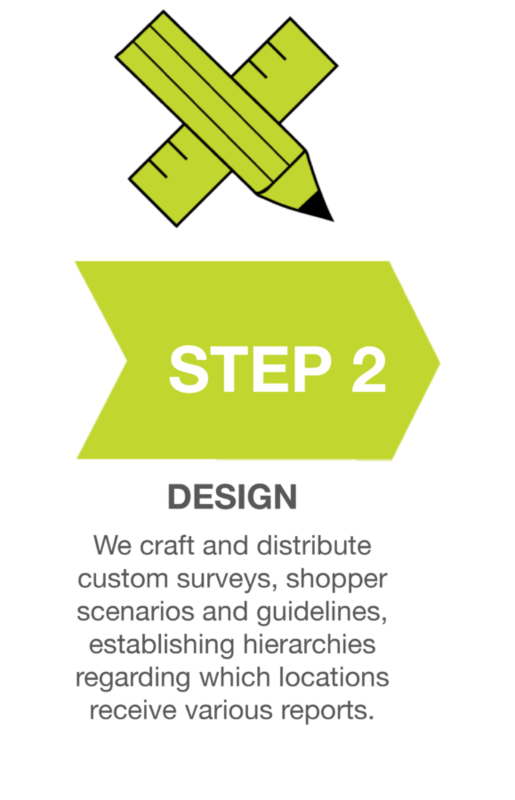 What leading-edge trends and innovations have been implemented at your location? What do you look for in the Annual QSR Drive-Thru Study, and what would you like to see? To participate with shops to your store or to offer question suggestions on the survey, contact Chief Sales Officer Ken Lundin. 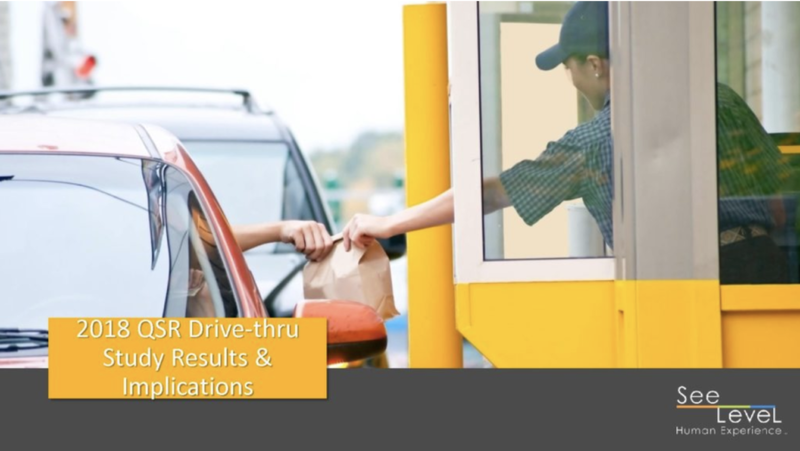 Brainstorm subjects and survey questions to suggest for the 2019 study after you watch our two-minute highlight reel of the 2018 QSR Drive-Thru Study findings. You can also access the full list of findings here. Please complete the following form to receive your copy of the study results. The full article on key findings. The 2018 QSR Drive-Thru Study Results and Implications webinar. The full presentation deck from the webinar.